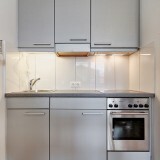 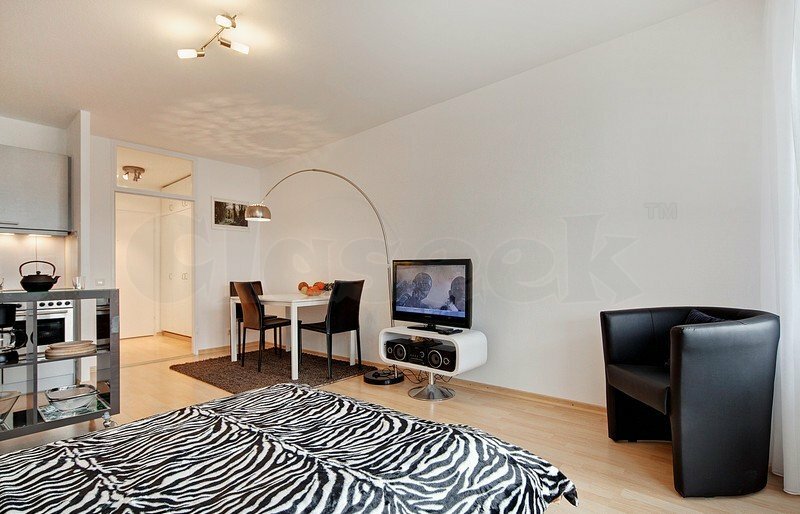 Very nice and modern furnished 1-bedroom apartment. 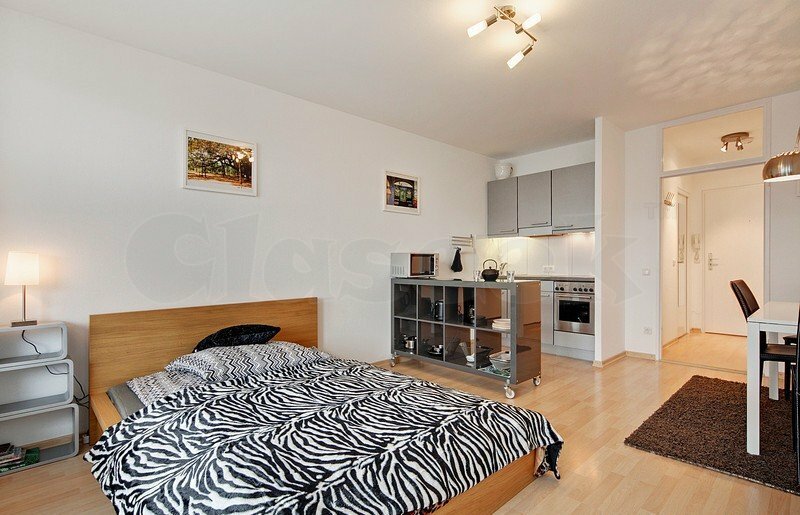 This beautiful, spacious apartment is furnished in modern style and fully furnished. 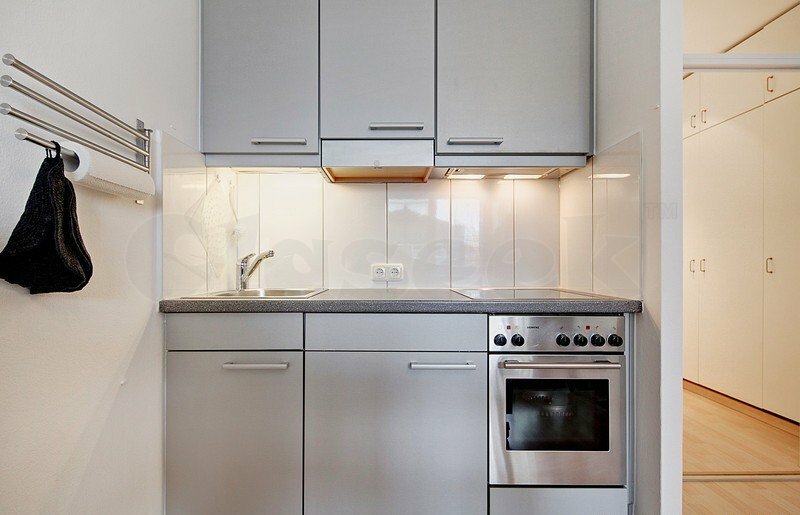 The modern kitchen is equipped with: refrigerator, microwave, dishwasher, coffee maker, water cooker, toaster and a full set of dishes and utensils. 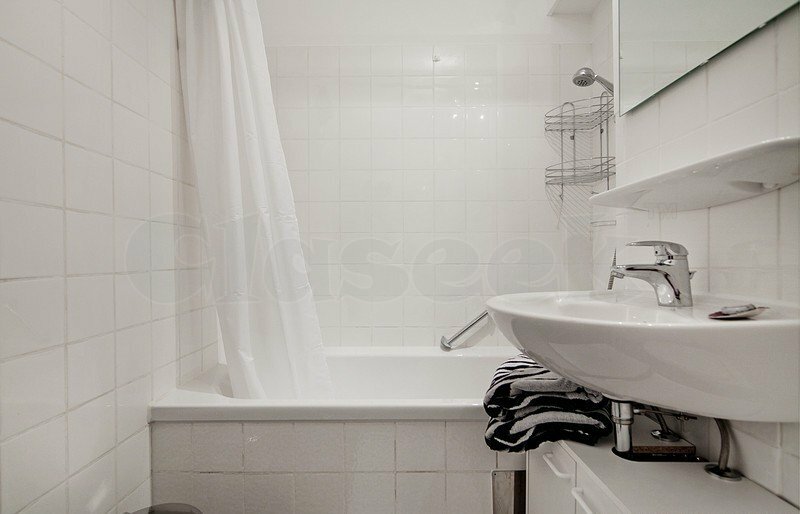 Bathroom with bath and beautiful mirror cabinet. 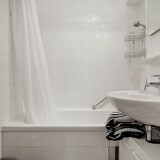 Equipped with bath rug, trash and soap dispenser.